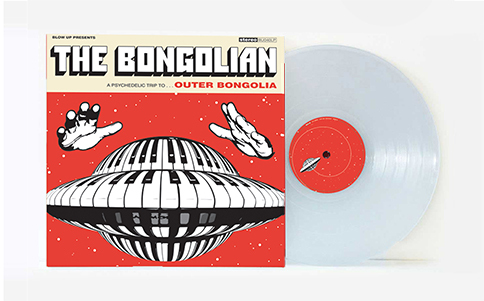 Originally released in 2007, 'Outer Bongolia' is the third album from Nasser Bouzida a.k.a 'The Bongolian'. 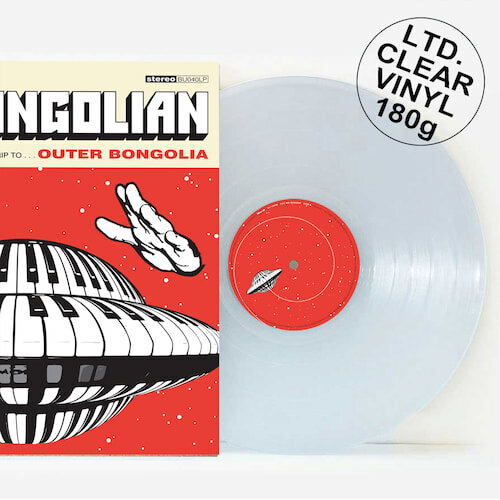 This is Nasser in his element as he embarks on a psychedelic musical trip to the outer regions of the Funk galaxy, taking in spaced-out heavy Bongo rhythms and Latin Soul along the way - all 100% Original Dancefloor Rhythms (no samples! ).